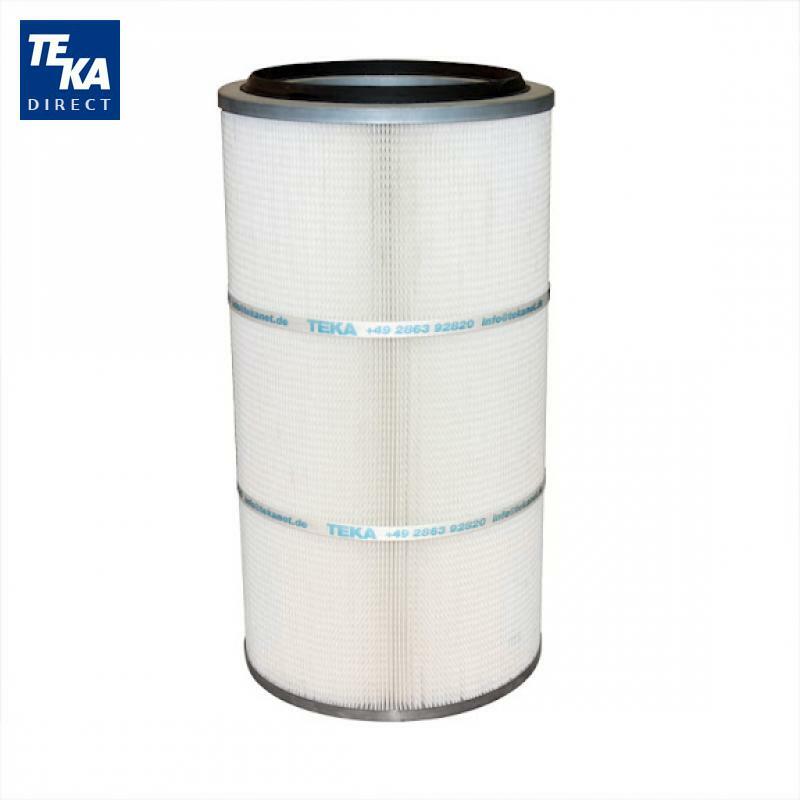 Filtercube 4N is primarily used for localized extraction of welding fumes. 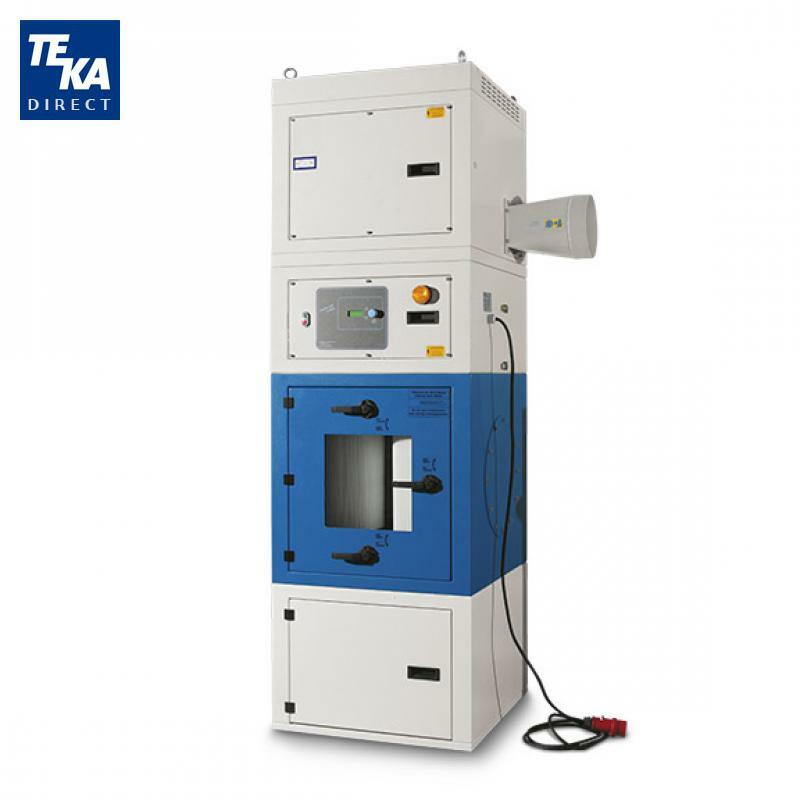 It can be used up to and with, 4 suction arms,or in combination with larger, high output welding units. 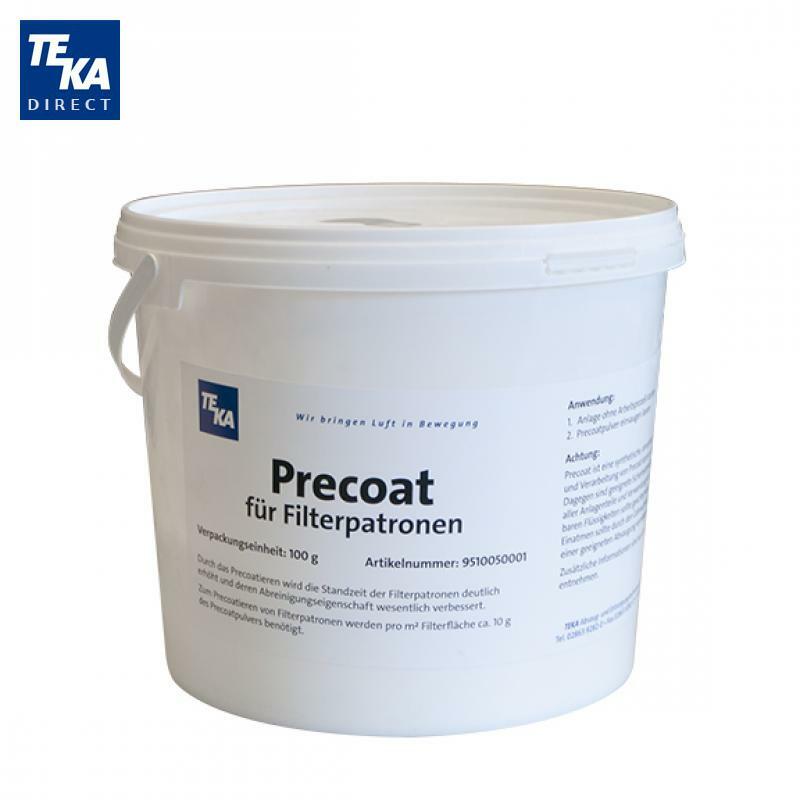 It is equipped with TEKA?s microprocessor controlled POWER-SPRAY-SYSTEM, which provides additional filter cleaning. The longevity of the filter saves you money.